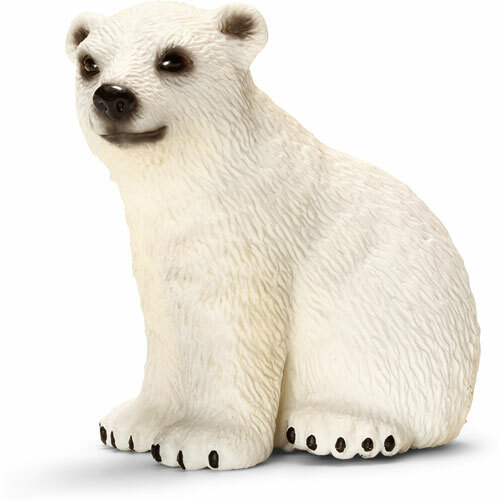 Polar bears are the largest land-dwelling predatory animals on earth. Their thick, snow-white fur and thick layer of fat protects them from the cold. Polar bears are perfectly adapted to life in the eternal ice of the Arctic. 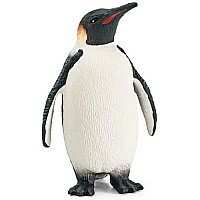 They can even swim for long distances in ice cold water. 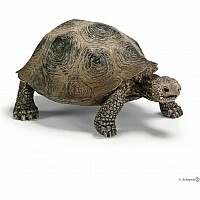 New to the Schleich Wild Life Collection. Hand painted figurine. 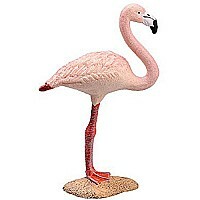 Non-scale figurine. 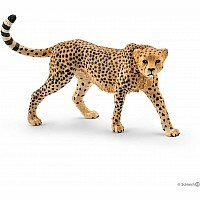 High quality, hand painted, figurine from Schleich. Measures approximately: 1.69 x 1.10 x 1.77 inches..